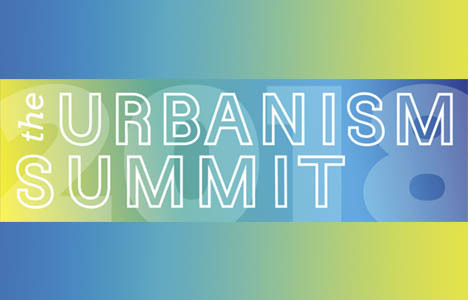 We’re excited to invite you back to this year’s Urbanism Summit, CNU NE’s premier event dedicated to building a better New England. This year features a full slate of featured regional and national speakers who will share their expertise on this year’s theme – CITY LEARNING: How Our Cities and Towns Learn From Each Other. From professionals in architecture, design, urban planning, and law to leaders in government, academics, and engineering, this year’s Urbanism Summit draws hundreds of urbanism advocates like you to start a dialogue that will engage and challenge all of us to find unique solutions to build a better New England. 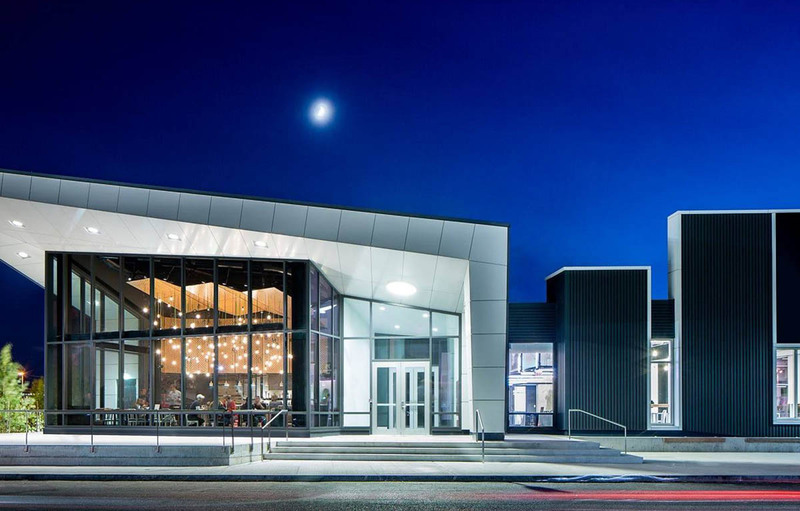 This year’s Urbanism Summit will be held at District Hall in Boston on Friday, March 30th. With learning and collaboration across cities as the central theme, the Summit will focus on a wide array of important issues within transportation, manufacturing, and development. CNU NE is thrilled to have a notable lineup of panelists who will provide the necessary context to these issues and guide us to find the unique solutions New England deserves. CNU NE is excited to bring urbanists from across New England together to learn from each other. The 2018 Urbanism Summit aims to start a dialogue that can change our cities for the better. Every voice matters and we hope to hear your voice too. For more information on the Summit and registration. Visit CNU New England’s website.